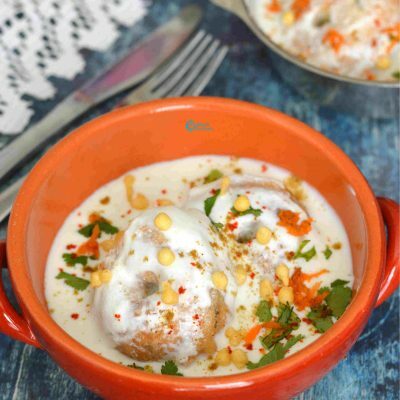 Vadai soaked in the spicy curd mixture ! 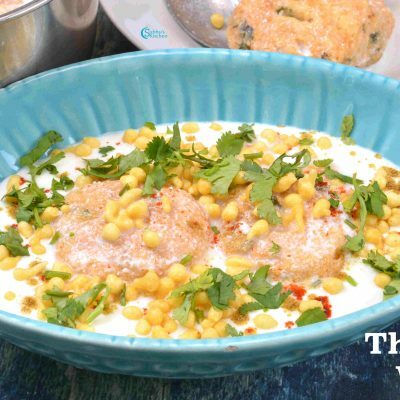 Thayir vadai is a very delicious south Indian snack. 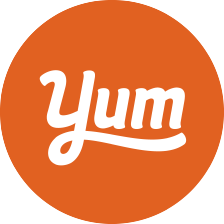 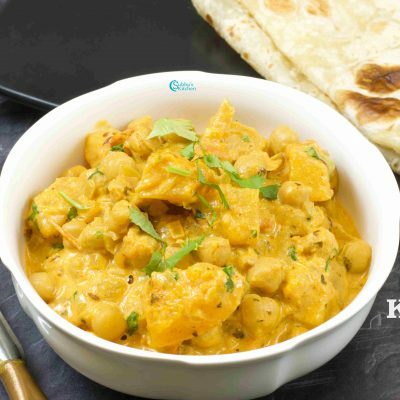 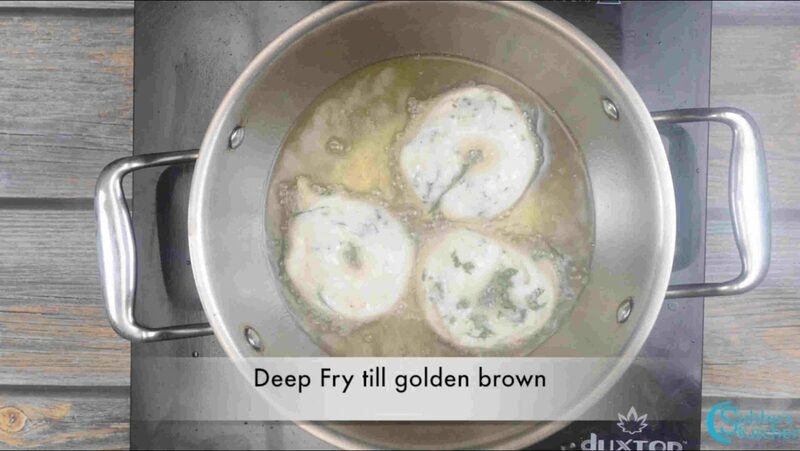 I love to make this dish very often and even i would always order this when i go for any hotels. 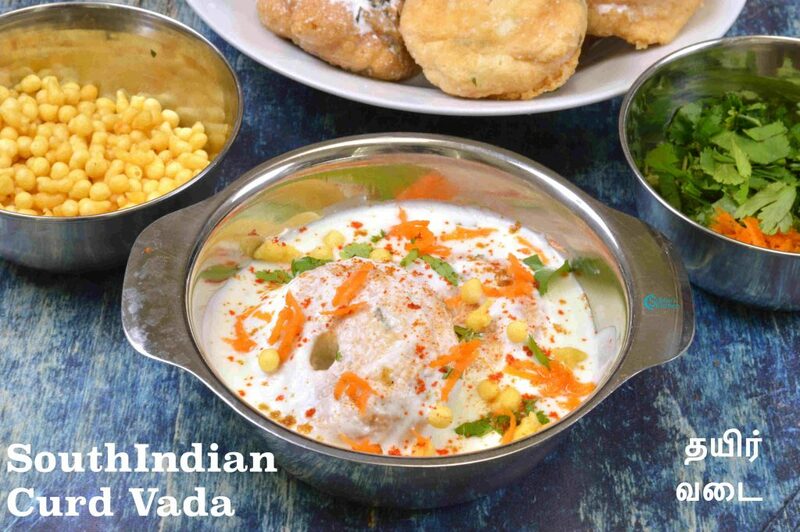 Many people think that preparing Dhahi vada in house is not delicious as we eat in hotels. 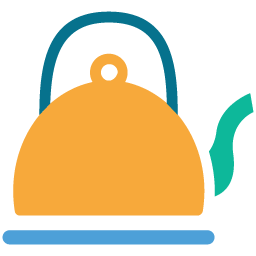 But i bet, if we follow the below method, we can get the same taste and i could say that ours is too tasty compared to the hotels. 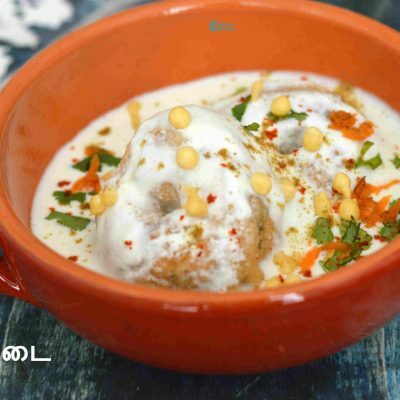 Ulundhu(Urdhal) vadai/Medhu vadai is a great and tasty appetizer. 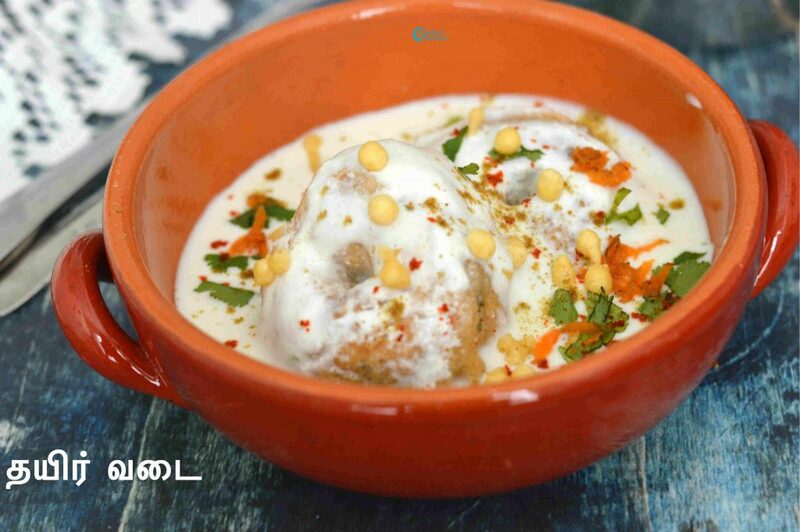 Also, we make this vadai for most of the festivals for neyvedhyam (offering to the god). 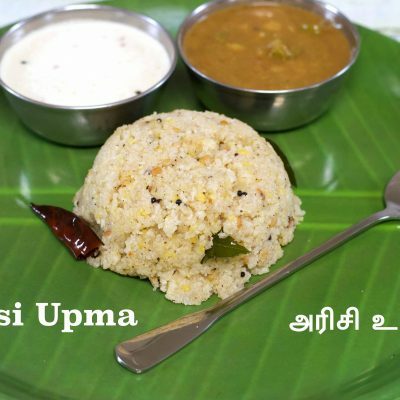 Medhu vadai with idli, pongal, sambar & Chutney is a famous breakfast combo in Southern Part of India. 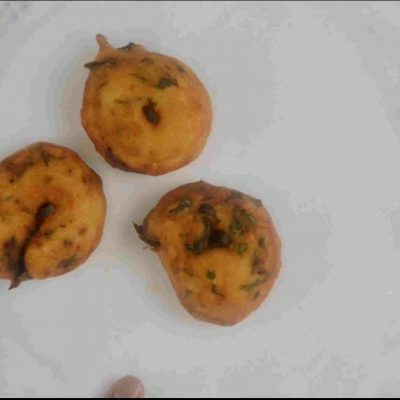 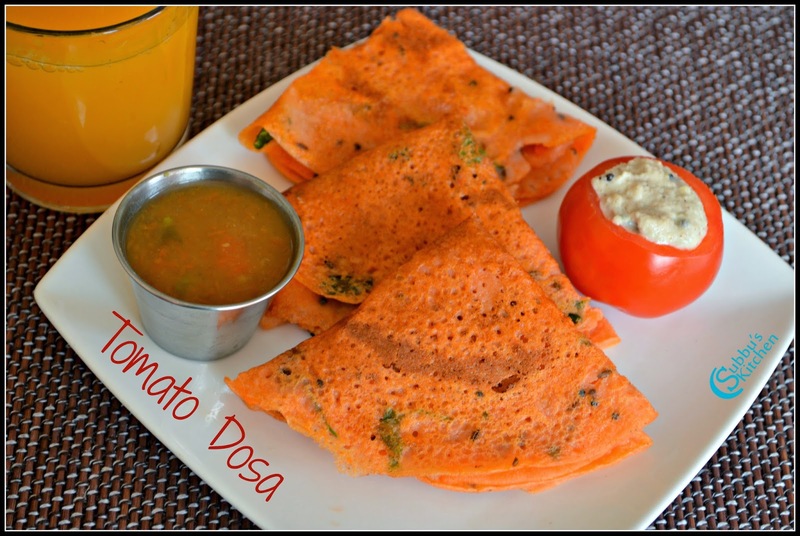 Almost all restaurants serve this vada for breakfast and also during evening snacks time. 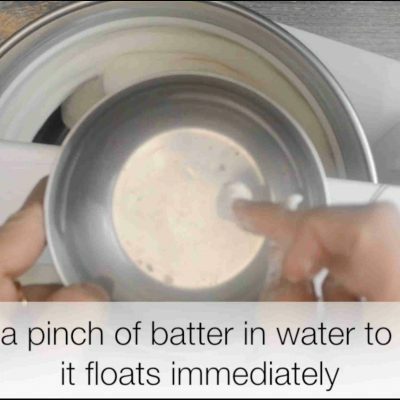 Making a perfect batter is the secret of this recipe. 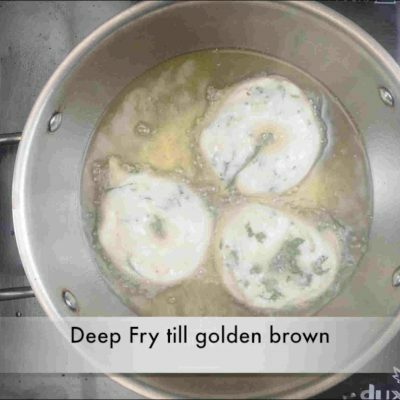 The batter should be thick and also fluffy then only the vadas will be crispier outside and soft inside. 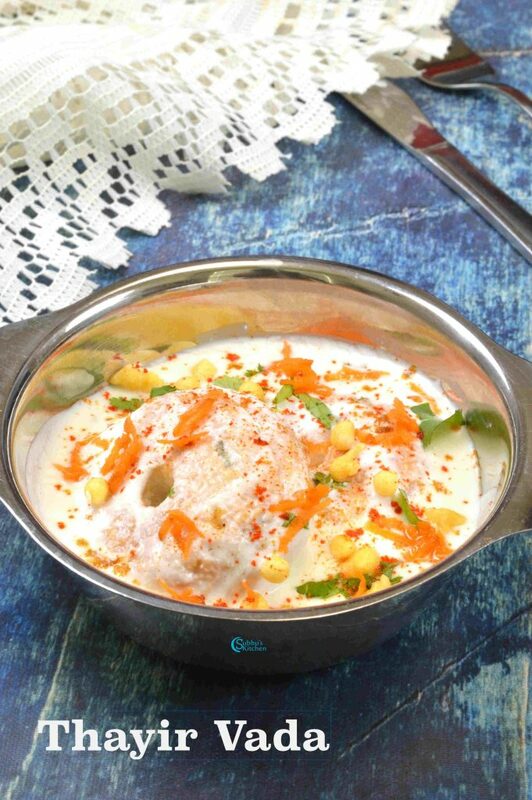 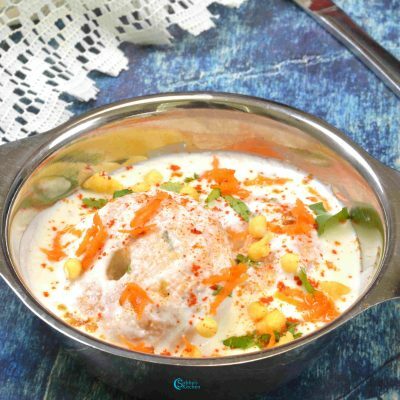 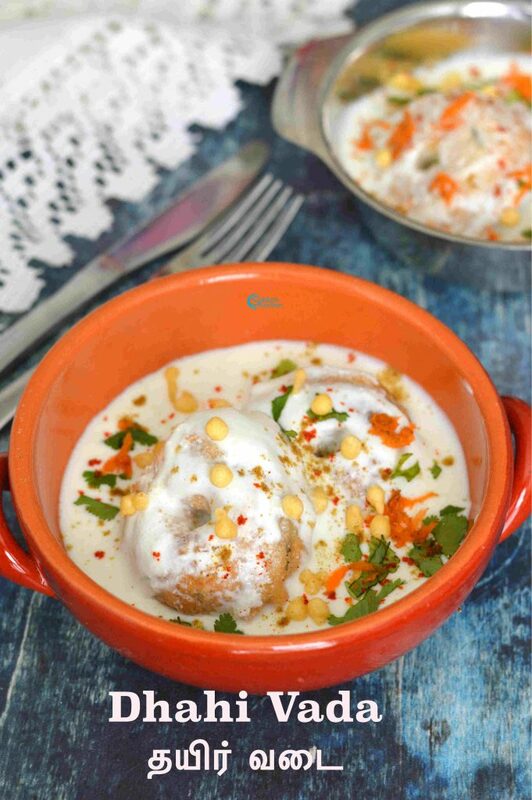 For Dahi vada (Thayir Vadai), we need to first prepare ulundhu vadai (medhu vadai) and then soak them in diluted buttermilk+spice mixture and then serve with thick buttermilk +spice mixture along with garnishing. 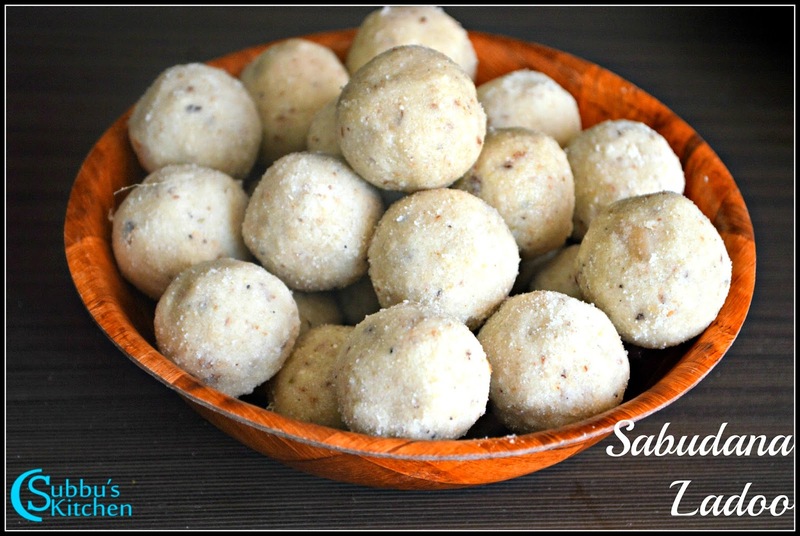 In the similar way, we can dip the ulundhu vada in diluted sambar and then serve the soaked vadas with fresh hotel style sambar and that would make lovely Sambar Vada. 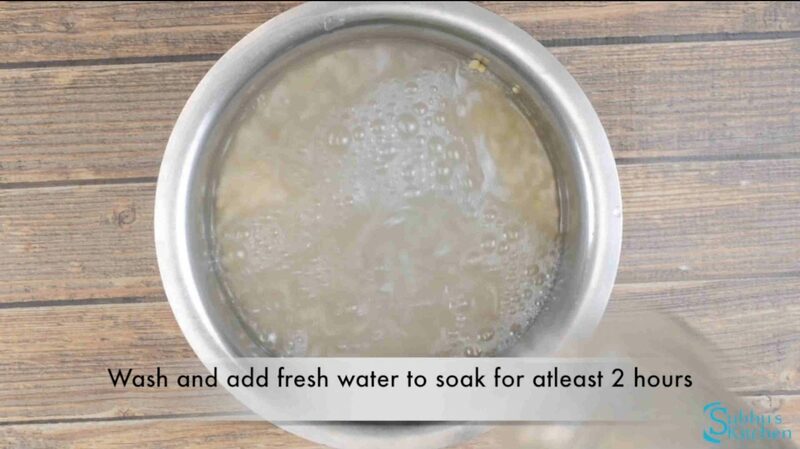 Try this and let me know your comments! 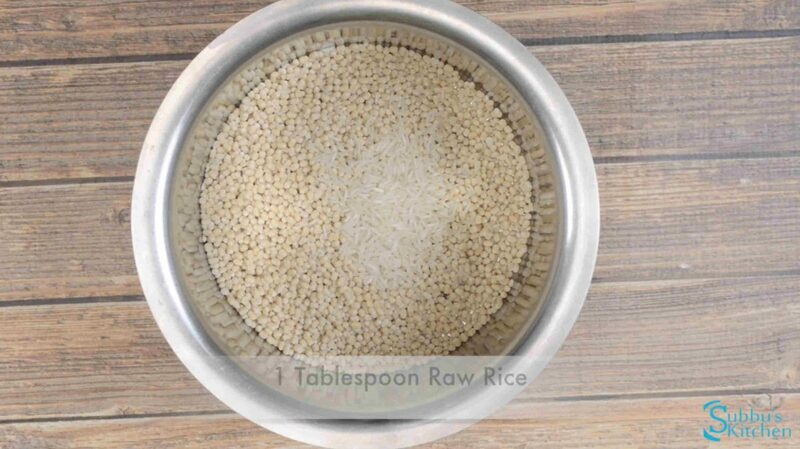 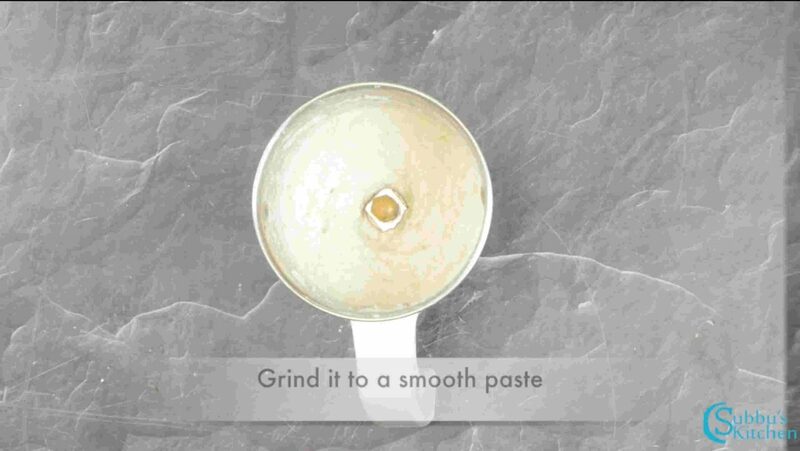 Strain it and grind it in a grinder by adding 3 tablespoon of water along with green chili and ginger. 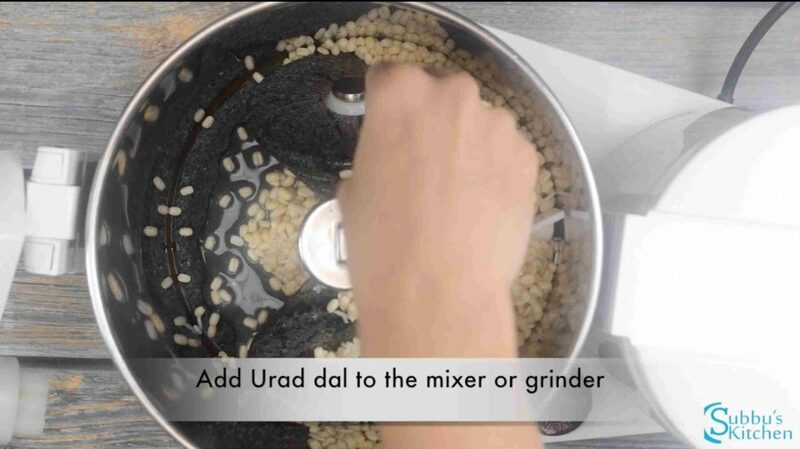 Grind it till the urdhal is smooth without any lumps. 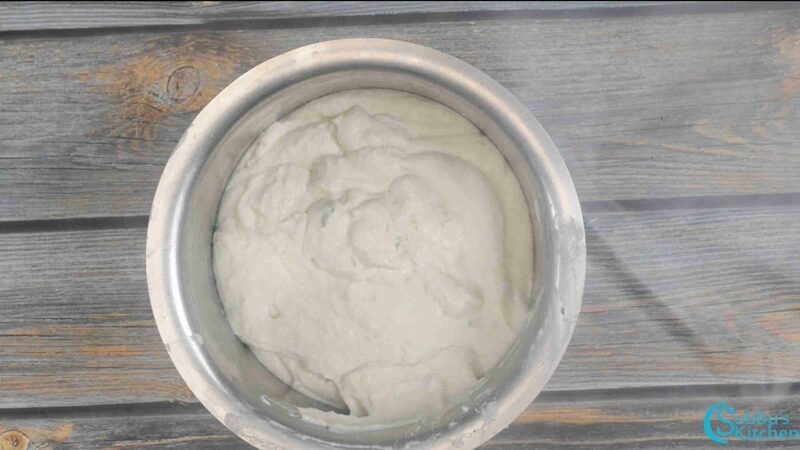 If we grind it in mixer, just add water little by little at a time and grind it till the batter is smooth. 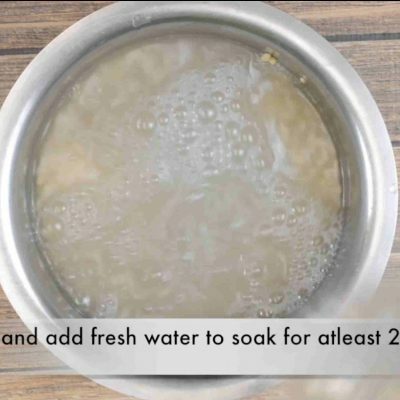 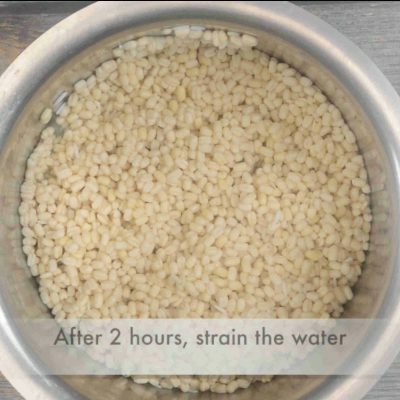 Do not add more water. 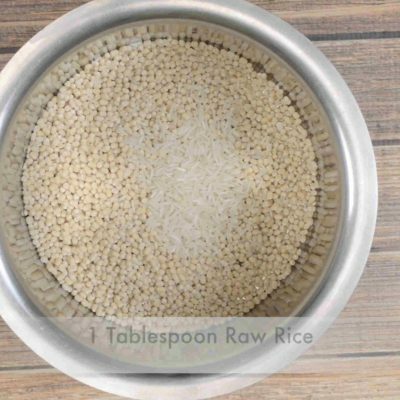 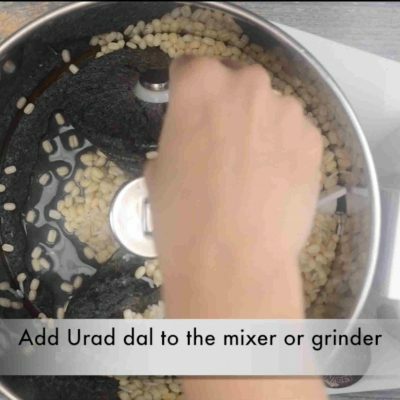 Take it from grinder after the Urad Dal is ground properly. 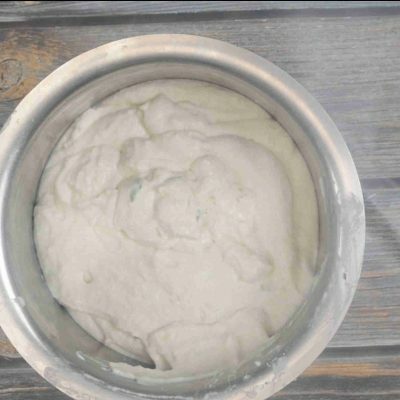 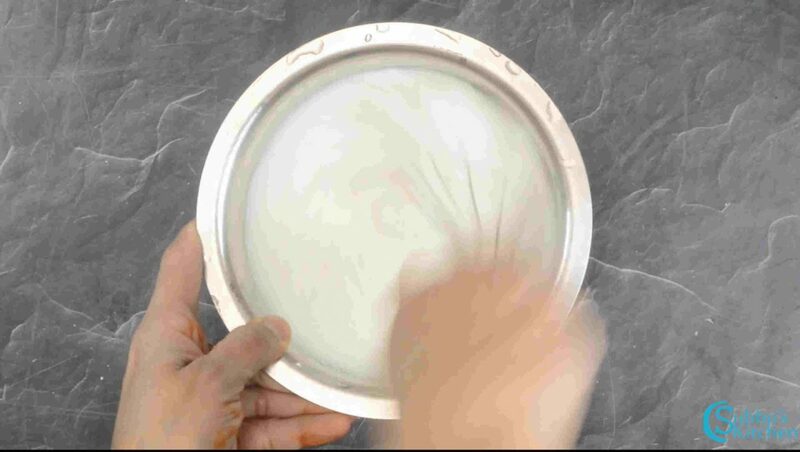 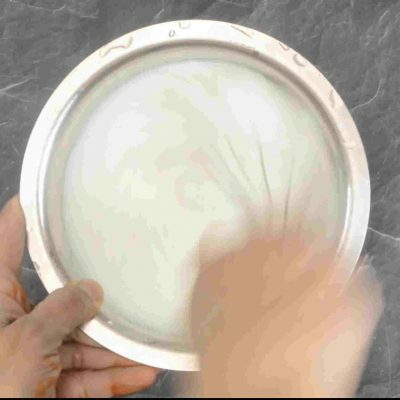 If you take the flour in your wet hands, it should roll like a ball. 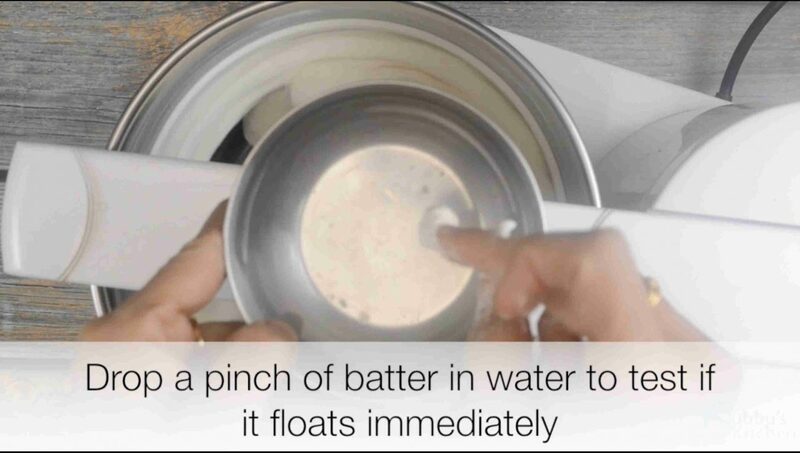 If we drop a pinch of batter in water, it should float it in water. 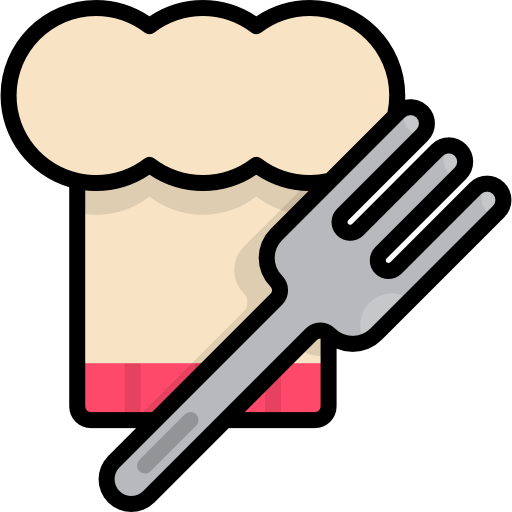 If the batter gets sunk, then we need to grind it more. 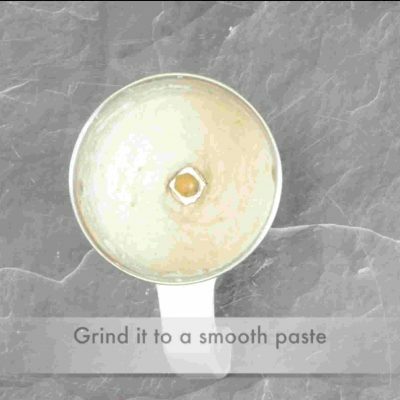 This is the right stage to remove from the grinder. 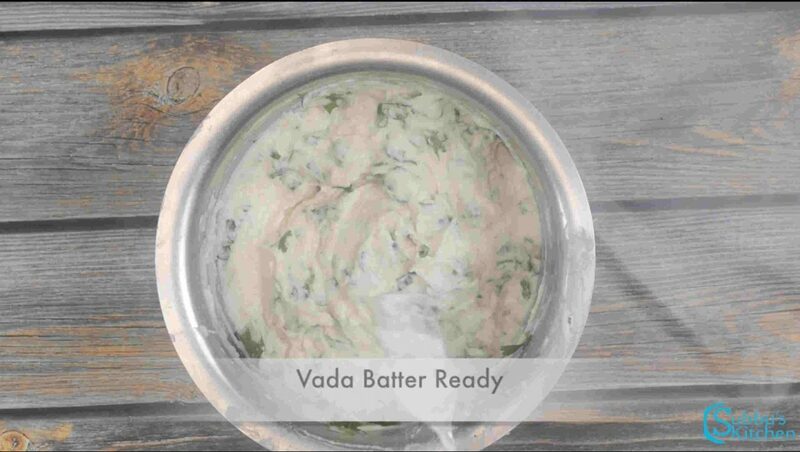 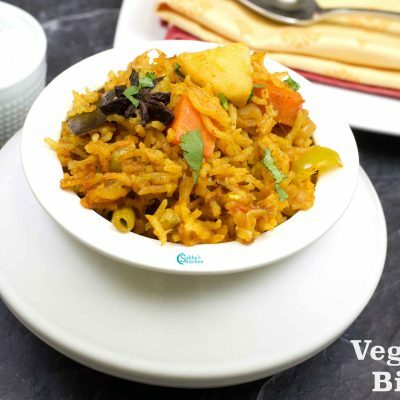 If we are grinding in mixer, then take out the smooth vada batter and beat it nicely for 3-5 minutes using a whisk or ladle. 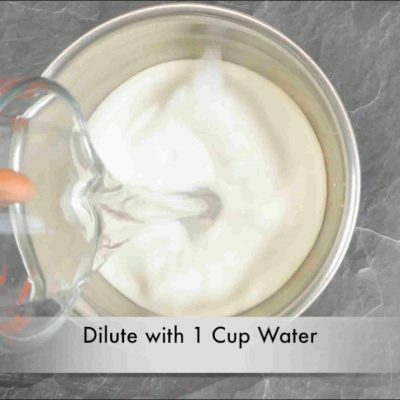 This will aerate the batter. 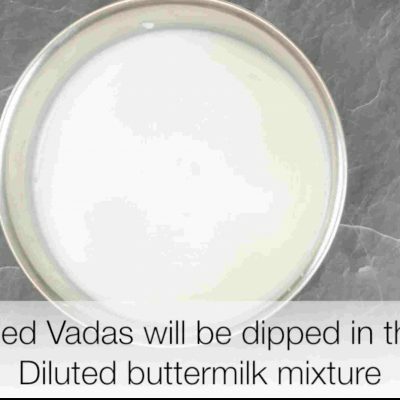 This step is very important and not to be skipped, we if are grinding batter in mixer, otherwise, the vada will be harder. 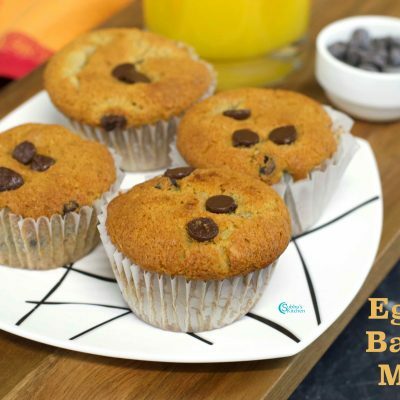 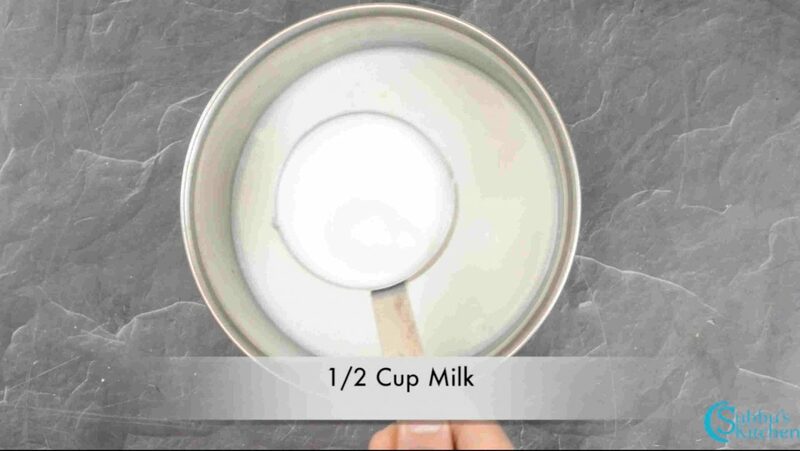 Take out the batter from grinder in a mixing bowl. 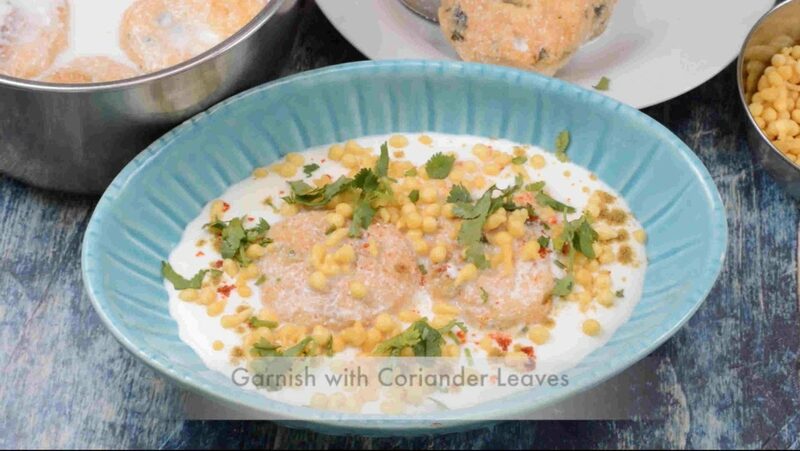 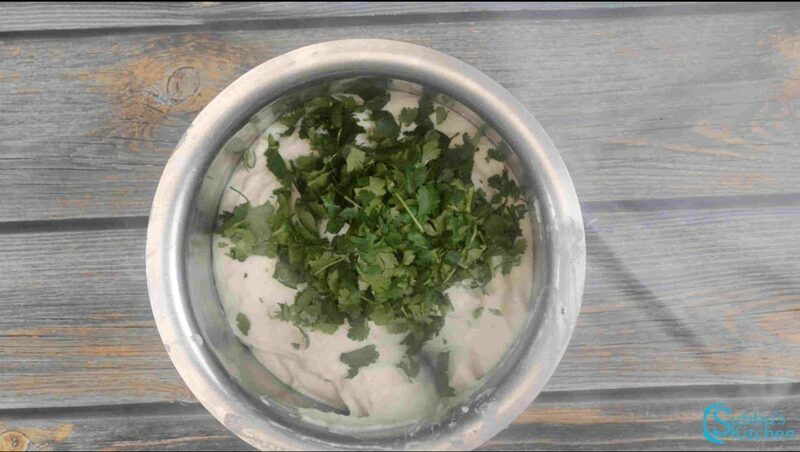 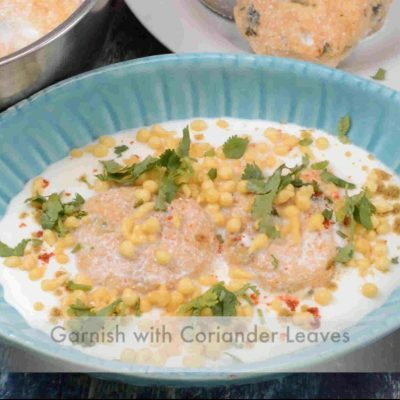 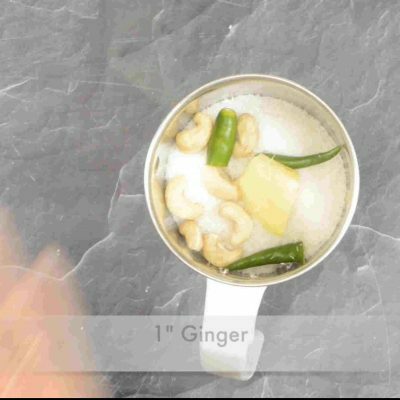 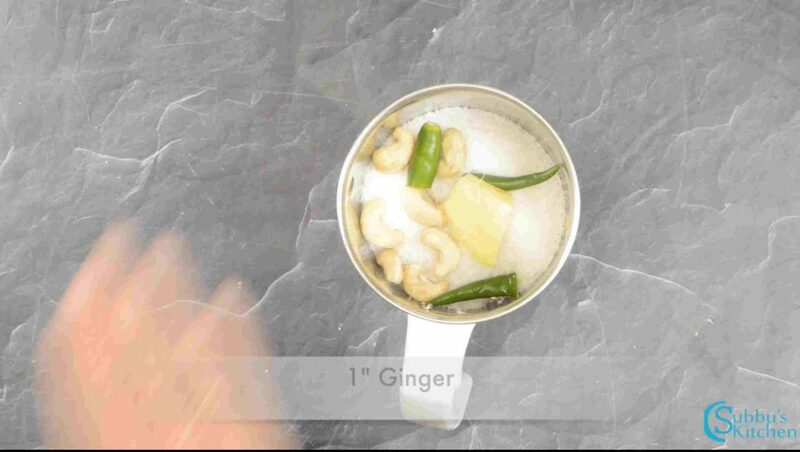 Add Salt, Curry Leaves and Coriander Leaves and mix the batter and keep it ready. 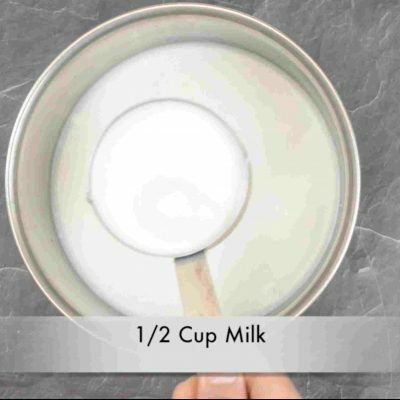 Now take 1/4th of the curd mixture which we prepared in the last step and dilute it with 1 cup of water and 1/2 cup of milk. 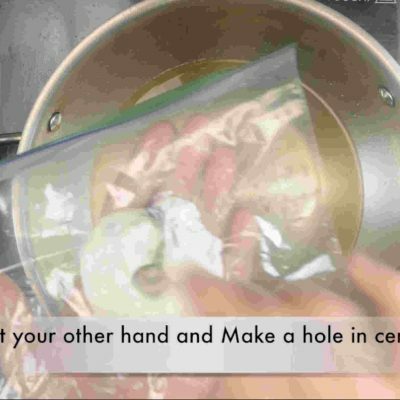 Adjust the salt. 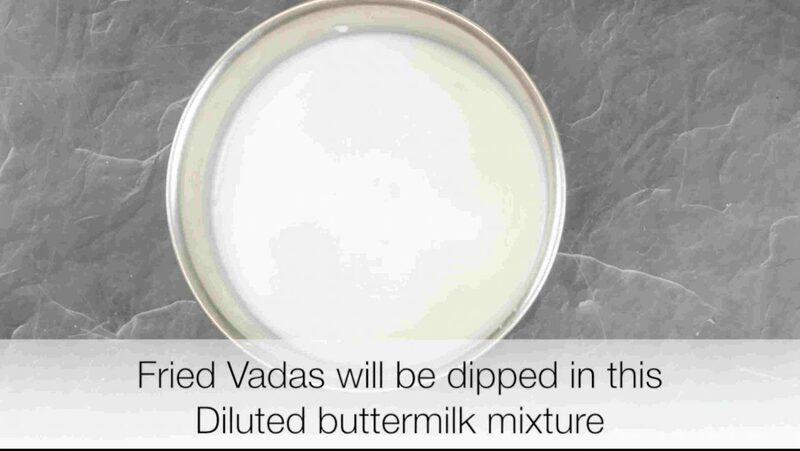 This diluted buttermilk is used for dipping the fried vadas. 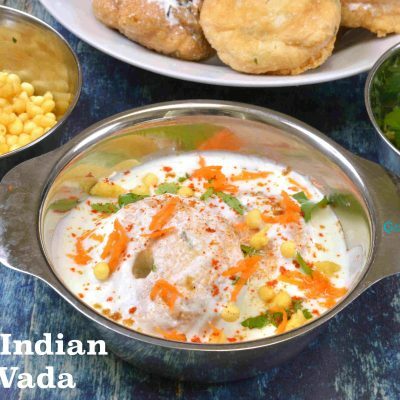 Some of us usually do this by dipping the vadas in hot water before topping up with curd, but i personally feel that hot water is making the vadas more softer and reduces the taste. 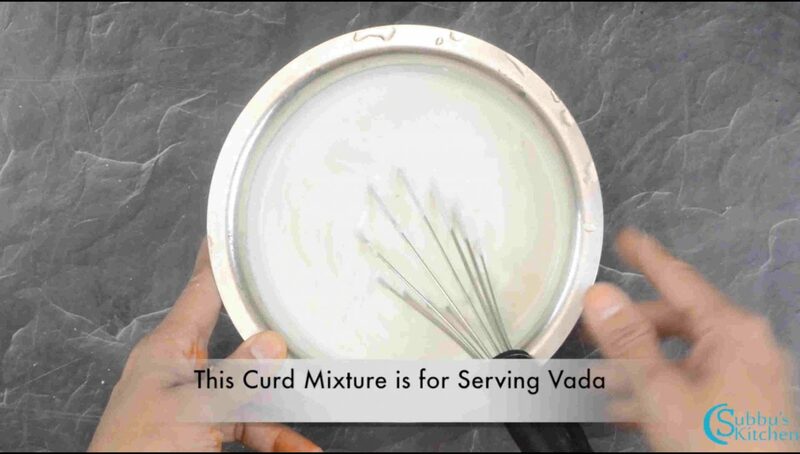 Refrigerate the thick curd mixture till serving. 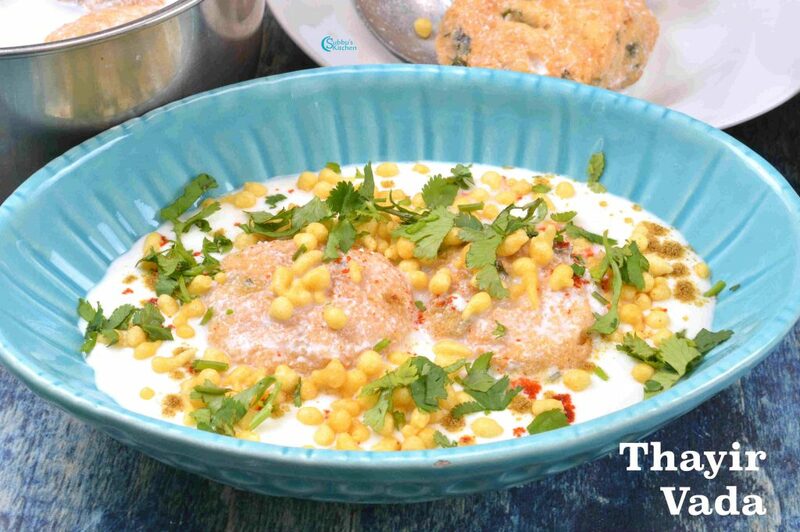 Ready to devour the delicious Curd Vada. 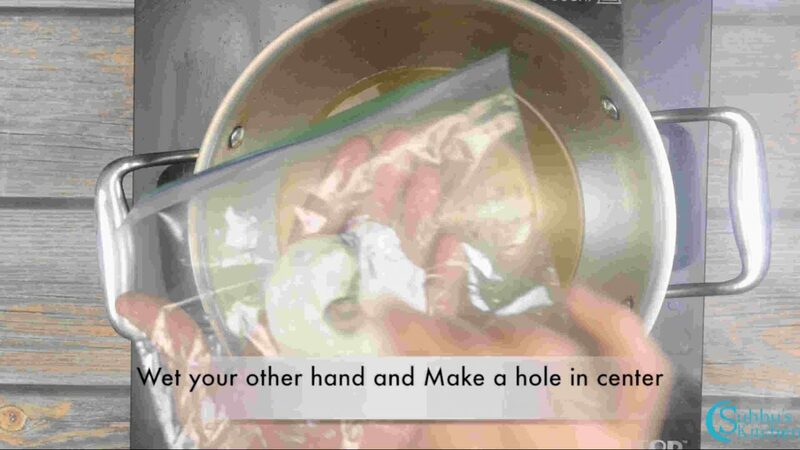 I love this and try to make it all the time. 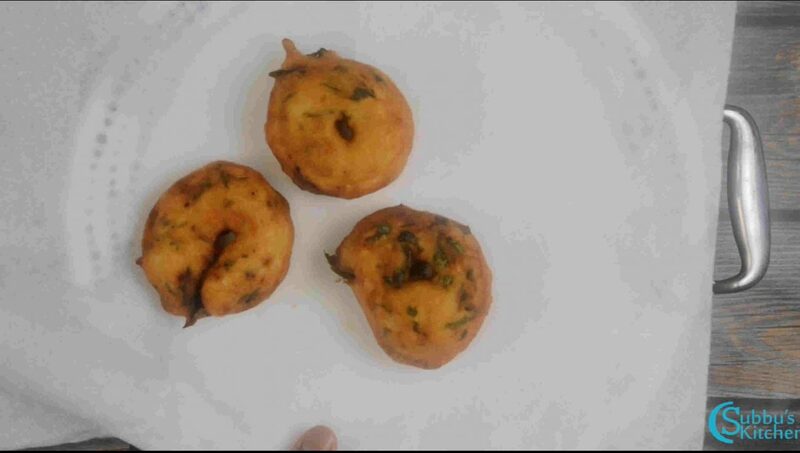 My Urad vadas come out very well. 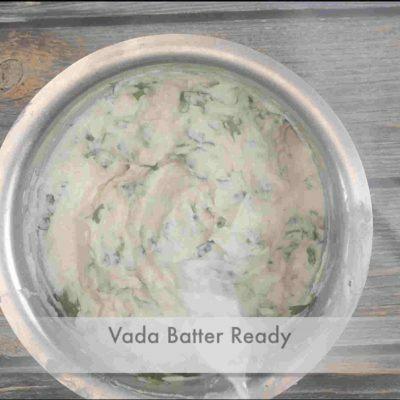 But when I make the Thair vada, it becomes bit hard. 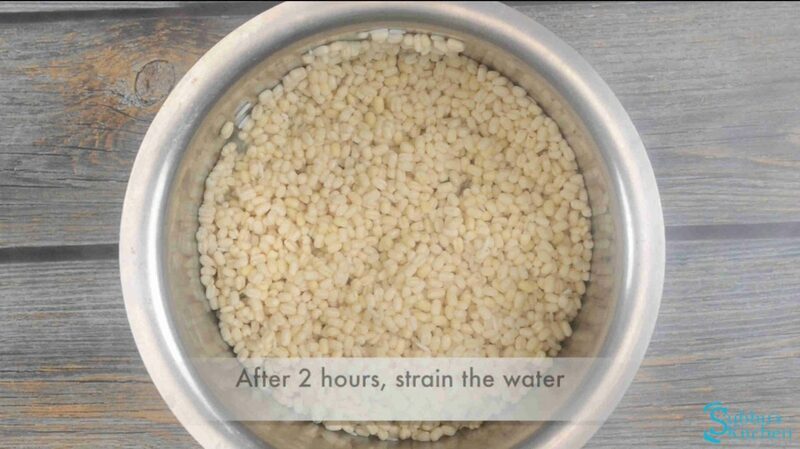 I was soaking it in hot water. 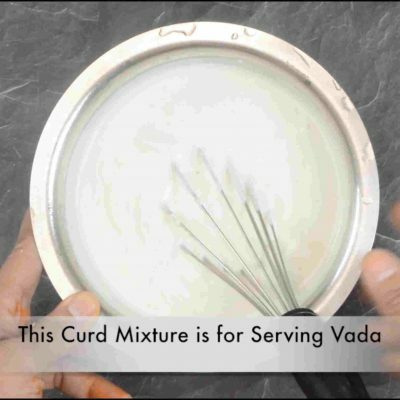 Will try this curd and water and milk combination.. and hope that it comes out soft.it doesnt get fluffy as you explain. 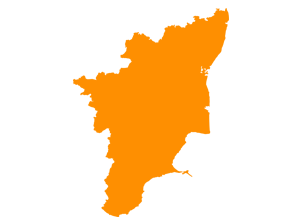 What can be the issue? 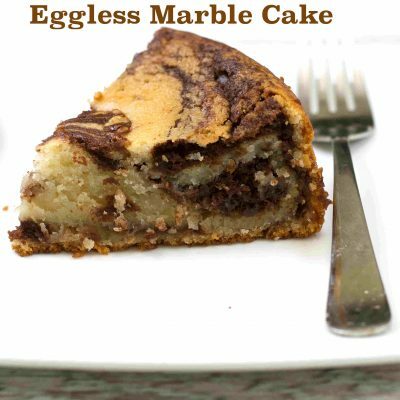 It came out faantastic. 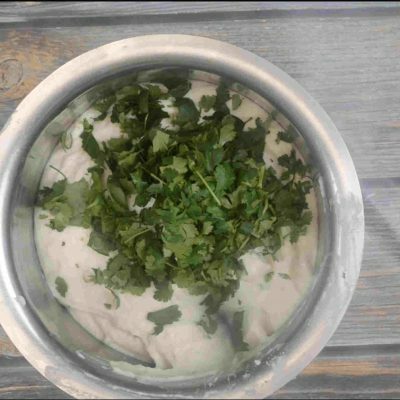 All my family members loved it. 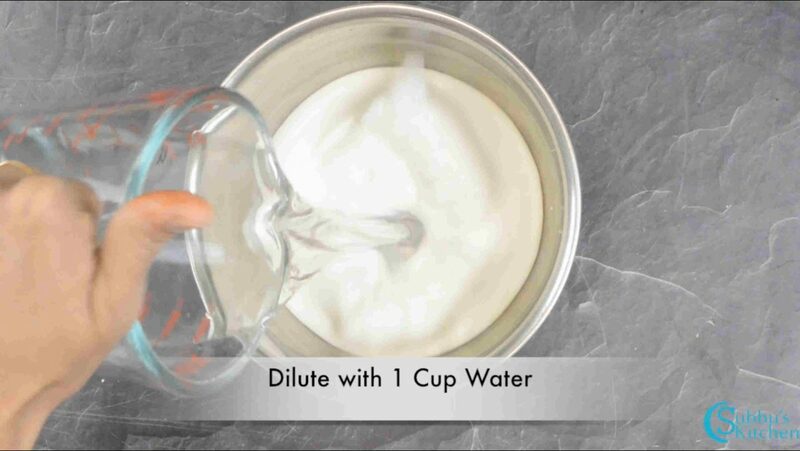 I used a little warm water in the place of normal water.